Among Wiccan beliefs, a book of shadows is a combination of journal and spellbook. It contains the practitioners accumulated knowledge in the practice of magic. 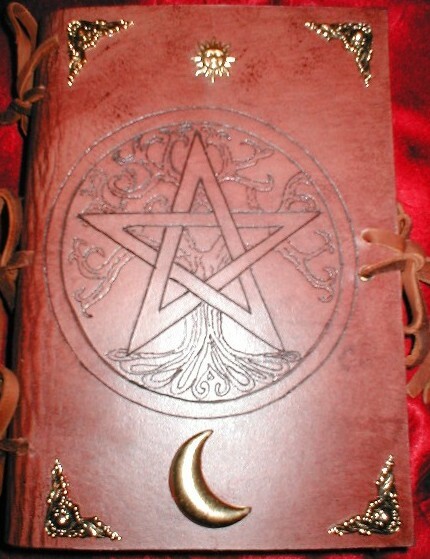 This Internet Book of Shadows is an accumulation of several discussions and posting all across the internet about various pagan topics. The entire text is available for free download.